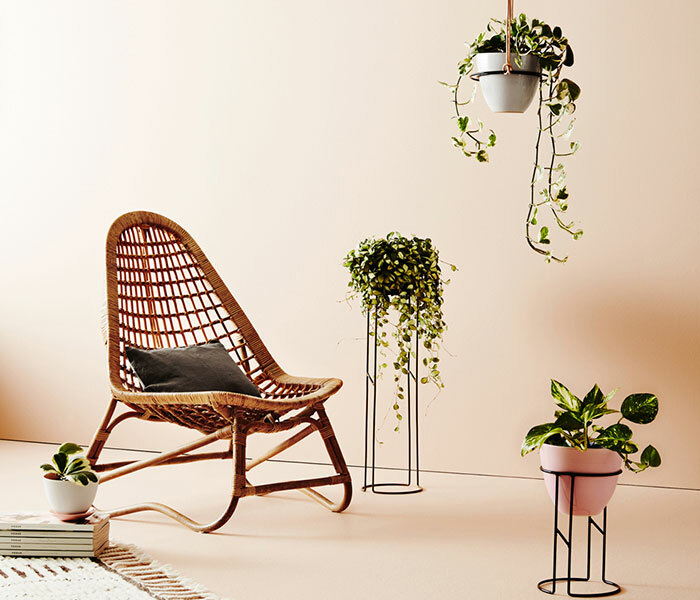 If you’re just starting to introduce plants into your home, or just in need of some fresh ways to display your gorgeous greens get excited, we’ve put together a list of our favourite pots and planters! 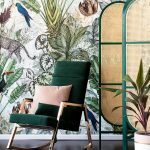 Obsessed with plants? So are we, it seems as though everywhere we look greenery is being embraced, and we are loving it! 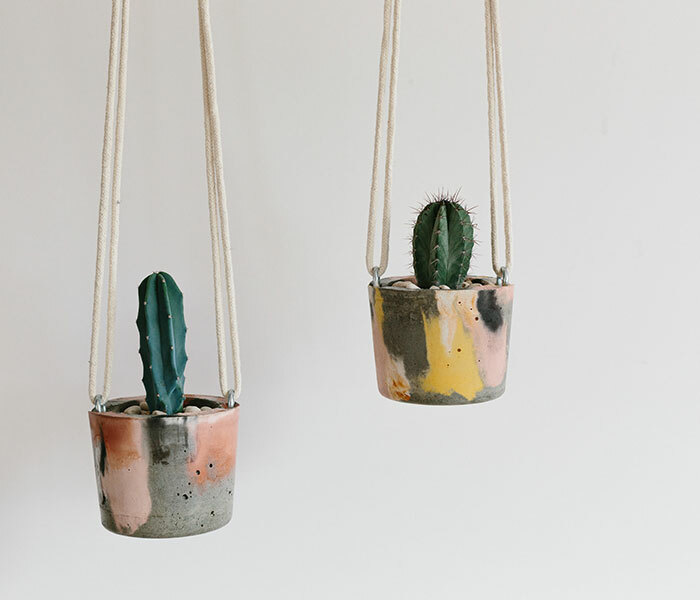 If you’re just starting to introduce plants into your home, or just in need of some fresh ways to display your gorgeous greens get excited, we’ve put together a list of our favourite pots and planters. They will freshen up and add instant personality to your space. 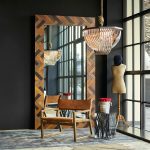 Choose from ceiling hangers, geometric printed pots or weaved baskets. Note, this post comes with a word of warning: Once you start decorating your home with plants you won’t stop! Terracotta is back in a big way, so dust off those old pots in the backyard and move them indoors, the more rustic they are the better! 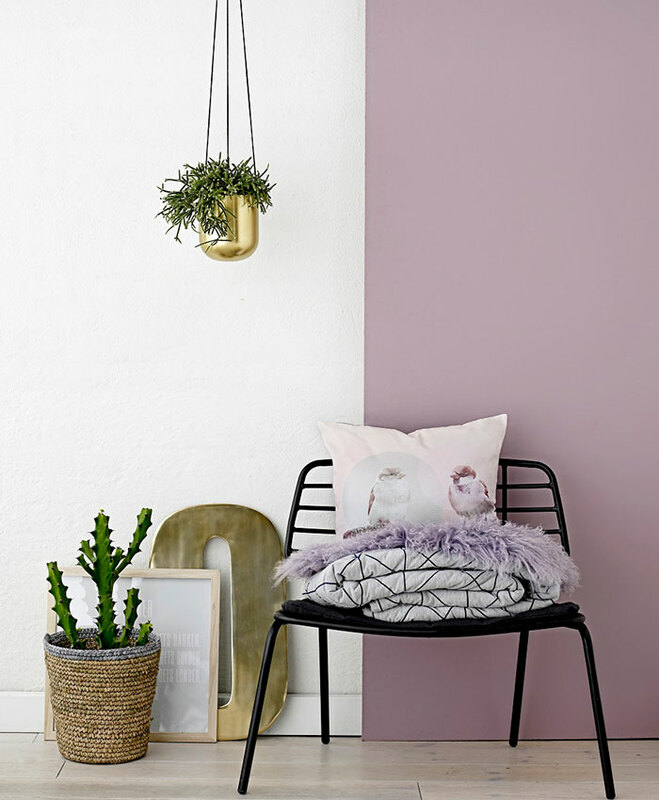 Keep it simple with neutral colours an organic textures. 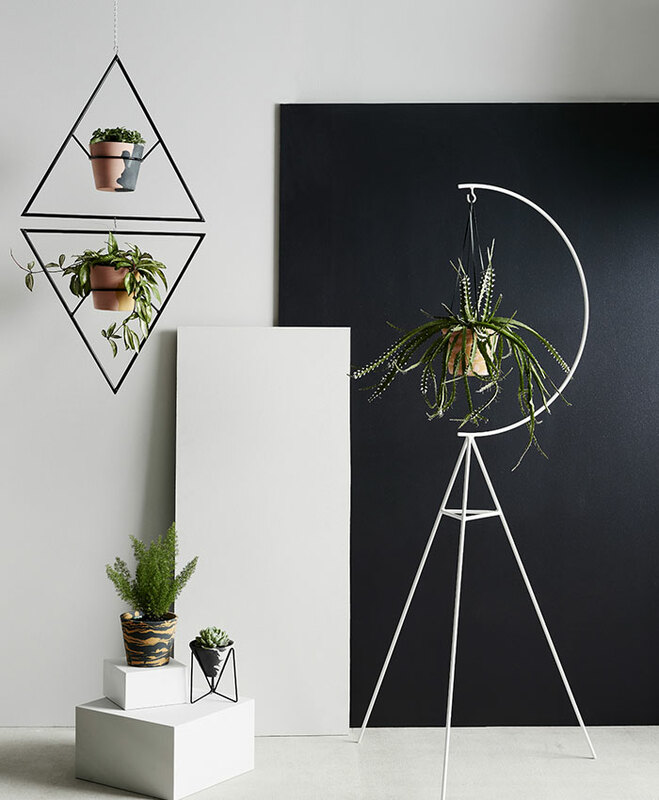 These Saturn planters by Ivy Muse feature hand-stitched leather detailing and powder coated steel rings. 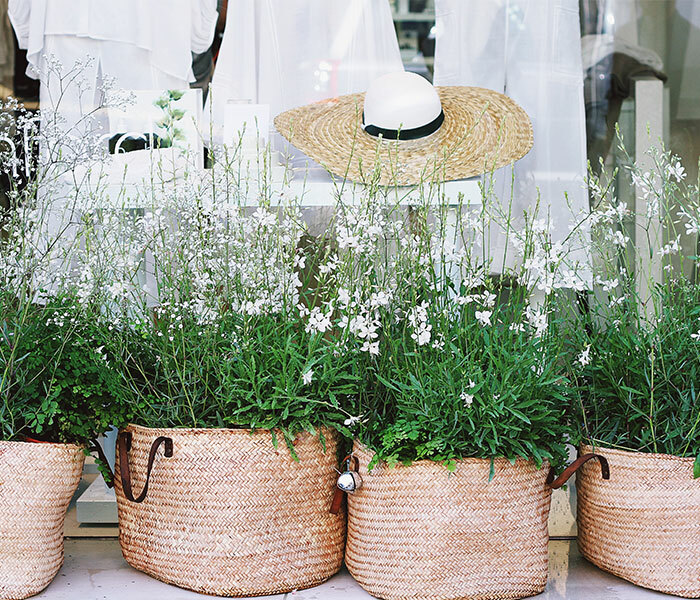 Add a touch of bohemian luxe to your space with weaved baskets – simple, inexpensive and stylish! 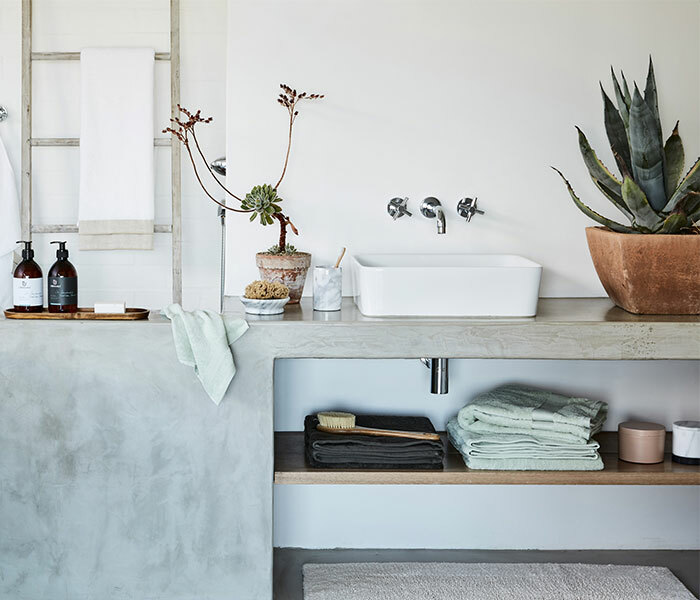 We adore these handmade hanging Concrete Planters by Fox & Ramona, the desert colour palette works perfectly when featured in a monochrome abode. 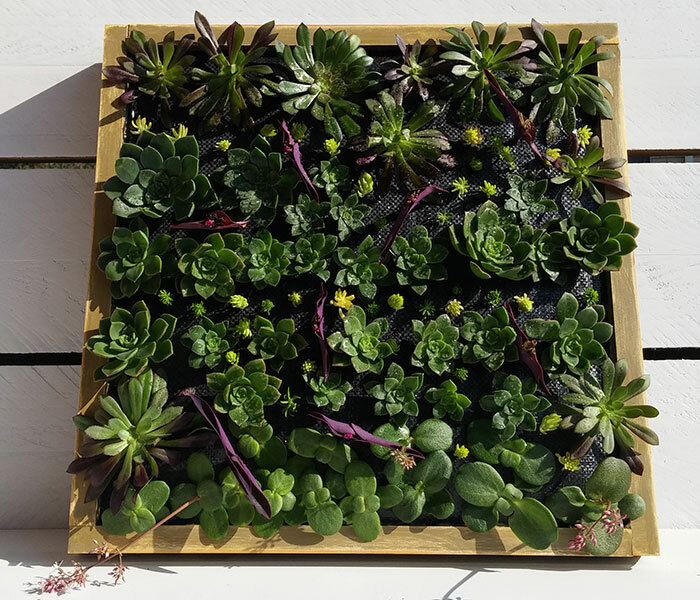 Daring Flowers create custom made vertical gardens, perfect for herbs, succulents and ground covers! Pop one in the kitchen, or if you live in an apartment, on the wall outside. They will bring instant green to your surroundings. 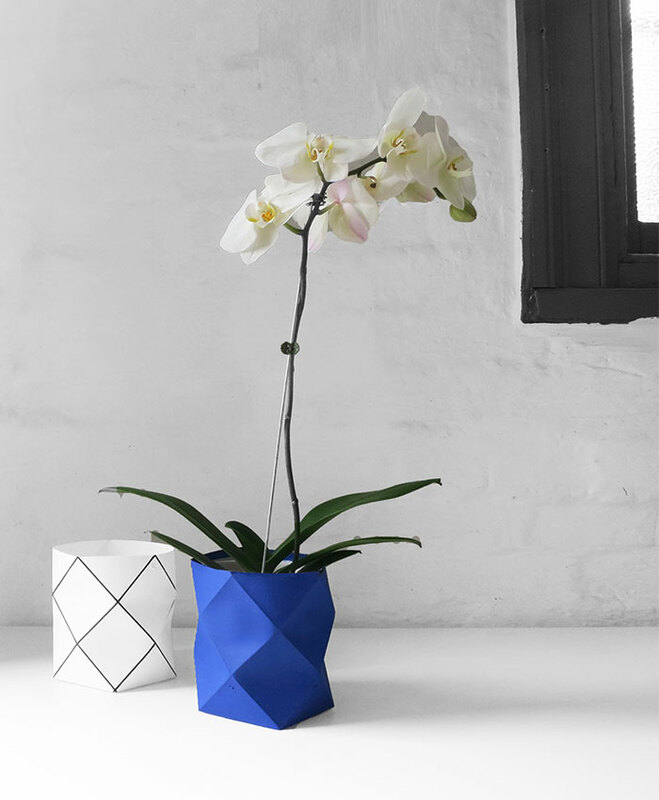 Kate Moss Studio has designed uber-cool plant pouches that are geometric in shape and bold in colour, ideal for your bathroom or kitchen countertop. 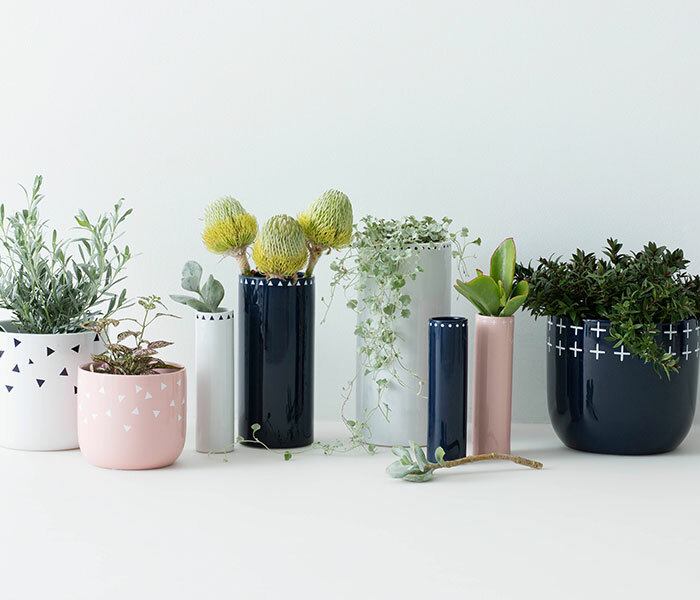 Get creative with these fab pots from Milk + Sugar. Use three of more, and be sure to play with scale and colour for maximum effect. Add a sense of glamour by mixing your greens with gold. 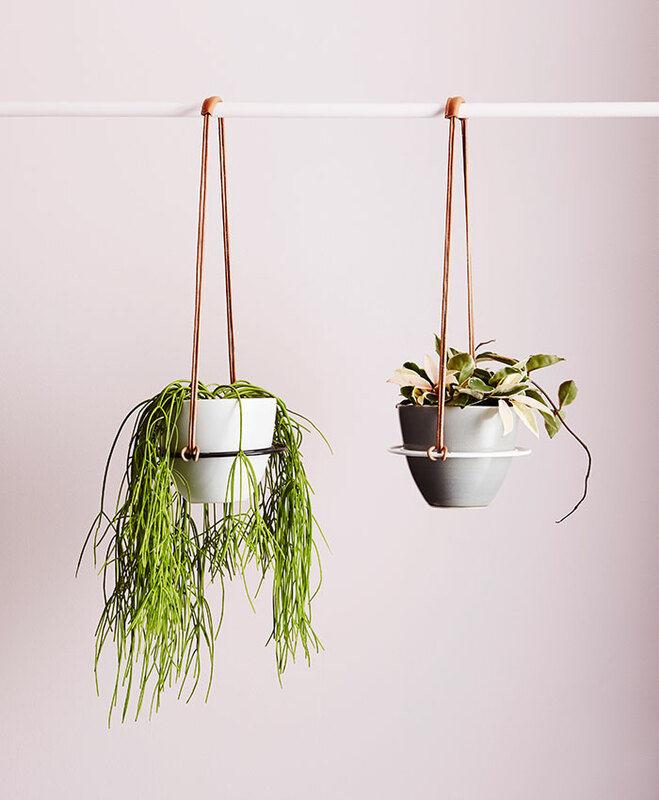 Get the look with this hanging flowerpot available at iDecorate. Have a space to fill? 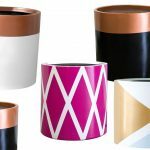 Make a statement with Capra Designs‘ high impact pots and planters! 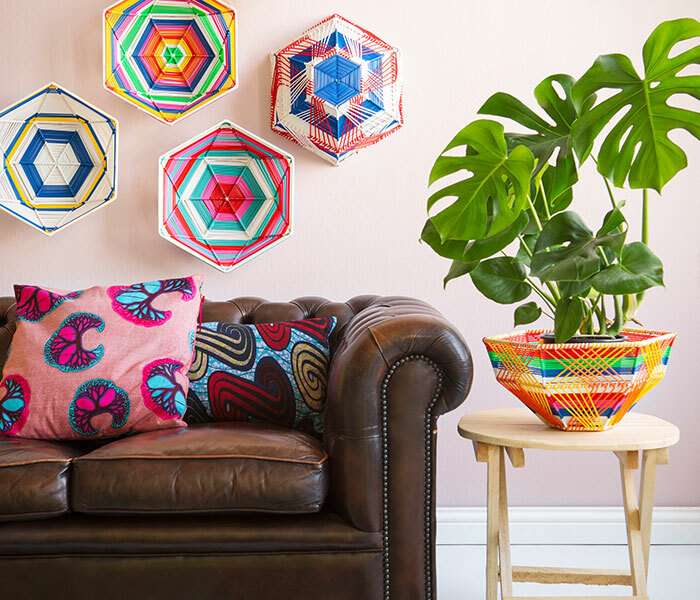 These gorgeous Graphico bowls are hand-made in Mexico and make the perfect planters for all colour-loving decorators.